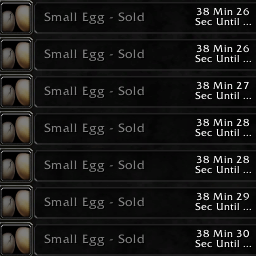 Small Egg sales are hot every year. 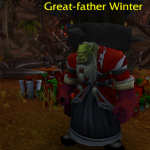 Every November/December is the time to farm them. 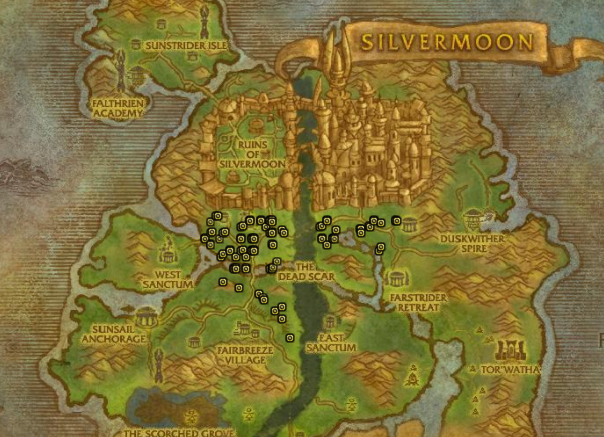 You can gather these from low level birds. 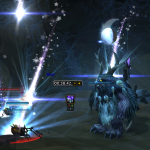 You can either set up a TSM group, or sell them “by hand” using Auctionator addon. 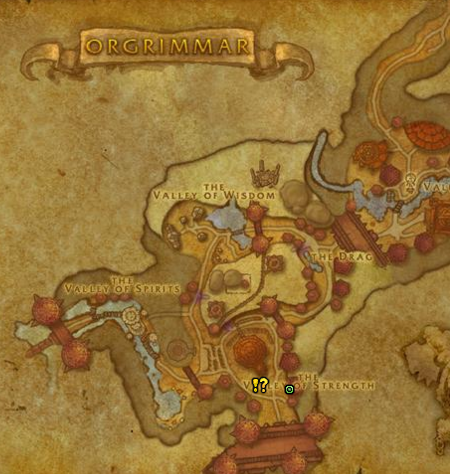 You can find both addons at Curse/Twitch. 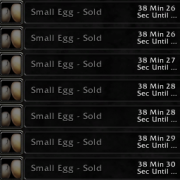 It’s not even December, and Small Eggs are starting to sell. Don’t settle for less than double the price you paid for them! They are used in a recipe for Gingerbread Cookie. 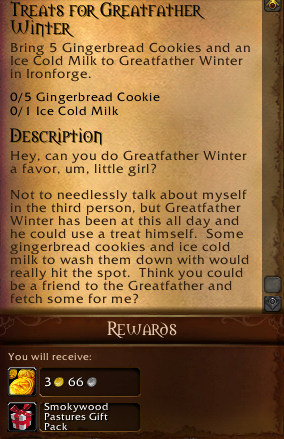 The gingerbread cookie, in turn, is cooked and given to Greatfather Winter in Orgrimmar or Ironforge as a quest. 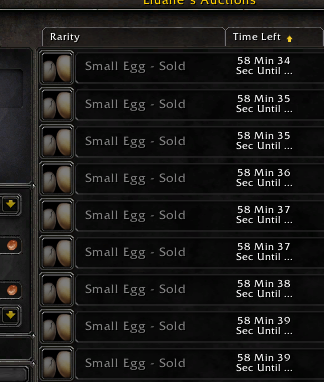 Sell Small Eggs in stacks of 5, as 5 are needed to cook the 5 cookies. 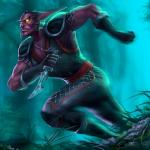 Alternatively, to be really greedy, sell them in stacks of 4, forcing players to buy 2 x stacks of 4. 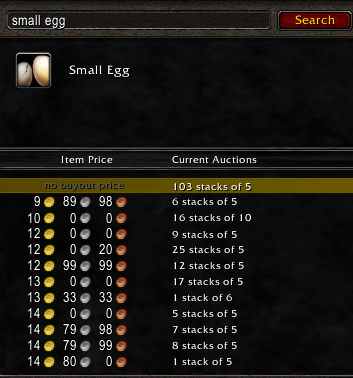 If you have an uneven amount of eggs, sell the remainder in “stacks” of 1. P.S. 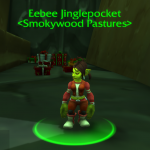 Need more Winter Veil Tips?